YOU SAID YES… What’s next? 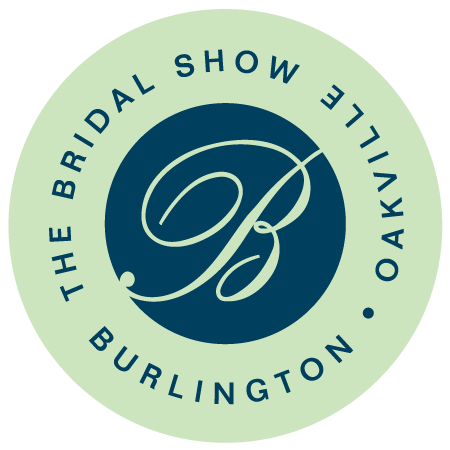 The Bridal Show Burlington Oakville… of course! Save the date for January 19 and 20, 2019! Experience the intimate atmosphere of Halton’s most successful bridal show. Featuring over 20,000 square feet of fabulous exhibits from the area’s top wedding professionals. Discover the latest trends in wedding fashion, food, and decor. Explore the region’s most unique event venues and exotic honeymoon destinations. Meet creative and talented photographers, musicians, and more…all under one roof! Pre-Register Now To Save & Win! Brides-to-be receive complimentary admission! Present your ring at the door. Pre-Registrants will receive 30% off Adult Admission and automatically be entered into a draw to win a $100 Gift Certificate to The Hudson’s Bay Company.